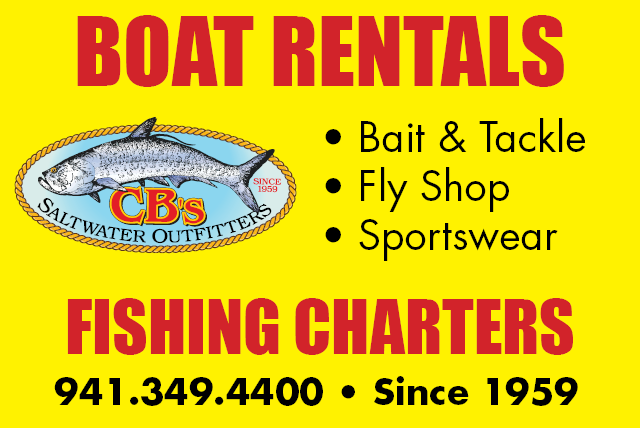 Is now the time to consider Siesta Key beach paid parking? Now’s the time to consider paid parking at Siesta Key Public Beach, says Mark Smith, architect and past chair of the Siesta Key Chamber. Smith isn’t alone. Catherine Luckner, former president and current Vice President of the Siesta Key Association (SKA), says paid-parking could help keep Siesta Key “beautiful and safe” as more and more people fill it beaches. Proponents say it is time to consider the feasibility of paid parking — just as a Siesta Key trolley was started a year ago after many years of discussions. And three recently-completed surveys show considerable support from local Key residents and business leaders. For instance, a Siesta Key Association survey of members found that of 584 respondents, 76 percent were in favor of Sarasota County charging for parking at Siesta Key Public Beach. In A Chamber of Commerce survey that was completed in March, 64.8 percent of respondents agree there should be paid parking at rates comparable to other beach communities. In addition, a recent survey conducted by the Siesta Key Condominium Council, Inc. (SKCC) resulted in 75 to 85 percent of respondents saying that there should be paid parking, providing each resident gets at least one free pass and that all collected fees stay on Siesta Key. The respondents in both the SKA survey and the Chamber survey both overwhelmingly supported an effort to provide a free-parking pass that would allow all Sarasota County property owners to park at the public beach free of charge. County Commissioners will be discussing the topic of paid beach parking this month. 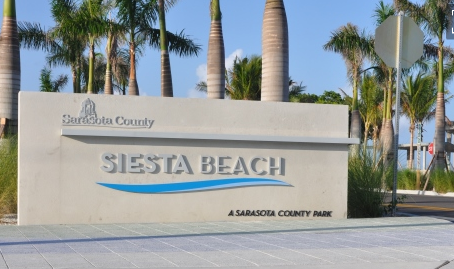 Commissioner Alan Maio, who as the District 4 Commissioner represents the Key, has requested that a discussion regarding paid parking at Siesta Beach be held under his Commissioner Report at the April 10 regular commission meeting. Current discussions involve only paid parking specifically at Siesta Public Beach, and not other county lots or beach accesses. Luckner points to increased maintenance efforts and crews as one possible use of parking revenue. After the Key was named the No. 1 beach again, in May, 2017, on that upcoming Memorial Day, the beach was trashed. There were discarded diapers, raw hamburger meat, and even underwear strewn about. “People just beat us up out there,” Luckner said. “Residents and volunteers were very upset here, we put so much work into what we have and people just abused it. “This is a wonderful place and we have done everything we can to keep it beautiful and safe, and we want to keep it that way,” Luckner added. Another potential use of parking-fee revenue, the SKA vice president said, could be the acquisition of property for additional parking on the Key, or a ride share lot off the Key that could be serviced by the trolley route. Of the 426 responses in the SKA survey, 258 wanted 100 percent of the revenue to be invested for transportation and parking. Meanwhile, in the Siesta Key Chamber survey, about 84 percent of people said they felt any collected revenue should be used on the Key only. Folks also are in agreement that all county residents should enjoy free parking at the public beach. For example, in the Chamber survey, 85 percent of business leaders said they believed all Sarasota County property owners should get free parking. “If someone is paying property taxes in Sarasota County,” Smith told Siesta Sand, “I think they should be able to use the county beach. I don’t want to hurt a family; a free day at the beach with the kids should be an option. Thus, as currently suggested, any parking fees would be paid by visitors only. Smith believes that would generate enough revenue to improve the Key. Smith points out there was opposition to previous mentions of Siesta Key paid parking, but he feels this time it could be more palatable — now that there is a free trolley and because county residents would enjoy fee-free parking. Luckner told Siesta Sand that discussions have centered on not charging parking fees from 6 a.m. to 10 a.m. to ensure that turtle watches, nest watchers, and other volunteers won’t be impacted. The town of Fort Myers Beach has had paid parking since 2003. The town has control of about 300 spaces on the island. Luckner says it makes sense to look to the community to our south when it comes to paid parking, since Sarasota County considered Lee County’s free Fort Myers Beach Trolley as a model when it was looking into implement a trolley on the Key. When it comes to public opinion on paid parking, it is a “mixed thing,” says Fort Myers Beach Parking Leader Doug Molloy. But “everyone is pretty much used to it,” Molloy told Siesta Sand. “And the tourists from up north, they are all used to it where they came from, and used to paying more [for parking],” Molloy added. There is strong support for Fort Myers Beach’s B.A.S.E program, which is run through the parking department. Under the program, parking officers also act as beach ambassadors. “Our guys are out on the beach answering calls,” Molloy said. “If a tourist’s child gets lost, we are looking for them, or if someone gets stung by a jellyfish or an elderly person needs help, we are helping.” B.A.S.E. is an acronym for beach and street enforcement. There are no lifeguards on Fort Myers Beach. The bad aspect, however, Molloy said, what people don’t like, is that they can get parking tickets, Molloy said. In the last fiscal year, Molloy said, the total revenue from all parking fees and tickets was $1.1 million, for 300 parking spaces. That revenue well exceeds all parking operation operating expenses. Residents who live on the beach show a utility bill or driver’s license to get a parking pass. However, Lee County residents who don’t live on the beach have to pay the parking fees at all town parking spots on Fort Myers Beach.